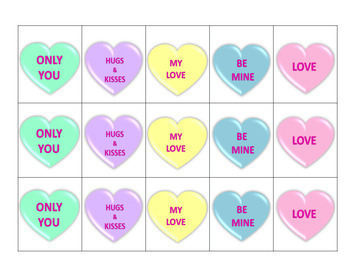 Ready for a fun and instructional activity for Valentine's Day? 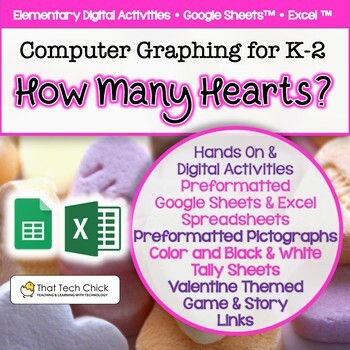 This high interest activity is the perfect thing for the Technology/Computer Lab teacher or the regular classroom teacher to keep their students' attention while they are dreaming of sweet treats! 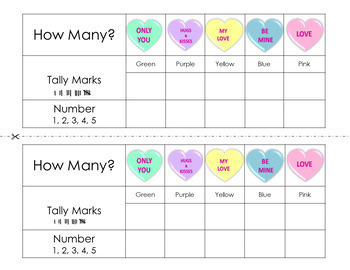 Your kids will sort and count pictures of candy hearts and record their data as tally marks and/or written numbers. After they finish sorting and counting, they will enter their data into a prepared spreadsheet and generate a super cute pictograph. This activity can be done individually or as a whole group if projection equipment is available. Please download the Preview file to get a better look! 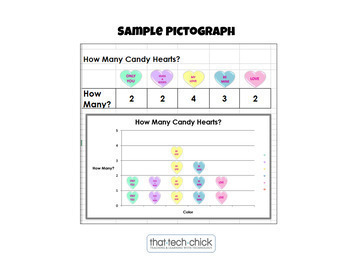 This activity can be done in a computer lab or classroom as a whole group and/or individually. Common Core Math objectives are tied in as well as technology skills outlined by ISTE are included in a detailed lesson plan. Follow me by clicking on the Green Star so you will be the first to know about new products and sales! Earn free TPT credits to purchase more products by rating your purchases by going to My TPT and then to My Purchases! I love good feedback and it helps me to refine and develop products to meet your instructional needs!